Apple hasn’t updated the AirPort Extreme since 2013, while its older AirPort models were last updated in 2012. The technology behind the AirPort Express and TimeCapsule routers is fairly old, considering most companies have moved toward mesh networks that bring more even Wi-Fi coverage to households. 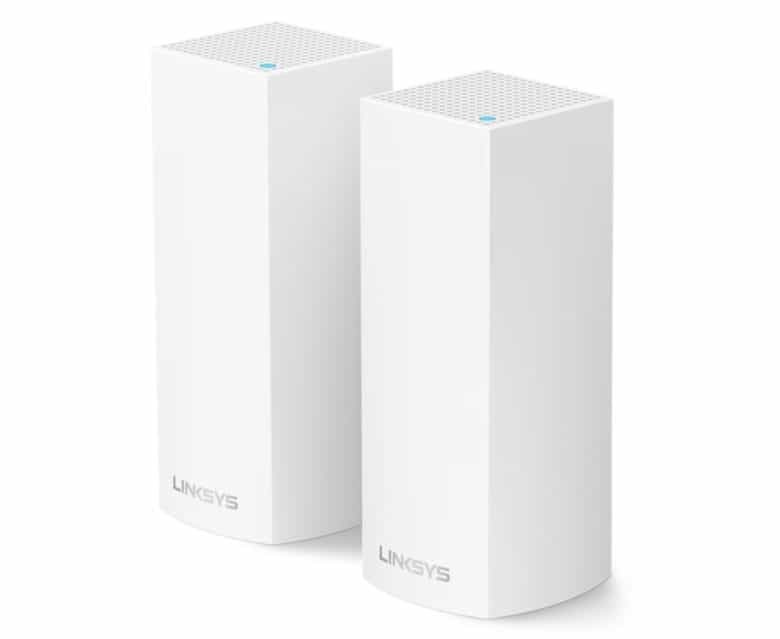 Shoppers can now buy the Linksys Velop Whole Home Mesh Wi-Fi System from Apple’s online and retail stores. The mesh router package comes with two bases for $349, or you can get a 3 pack for $499. In a statement to 9to5Mac, Apple says it’s not going to stop selling AirPort products quite yet.